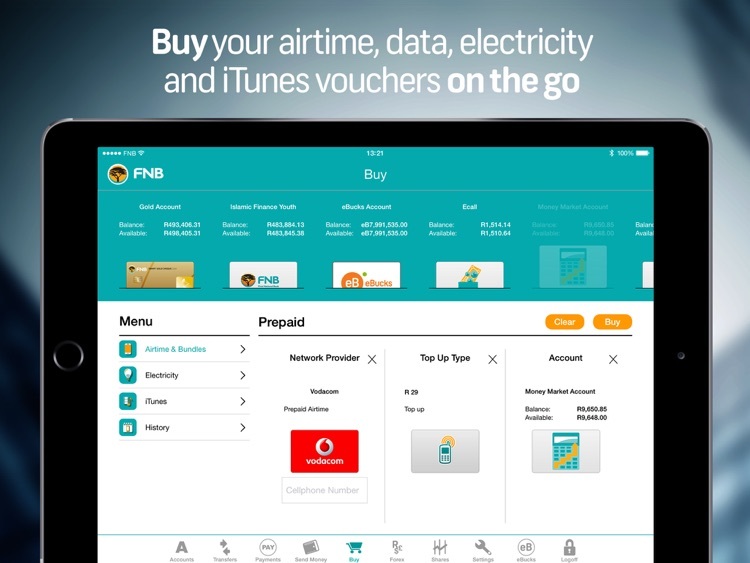 The FNB Banking App for Tablet provides you with the freedom to bank when and where you choose. 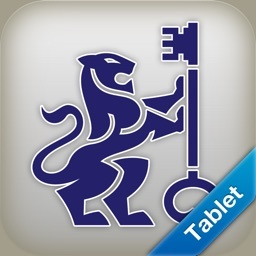 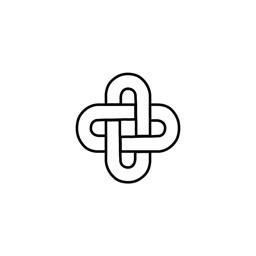 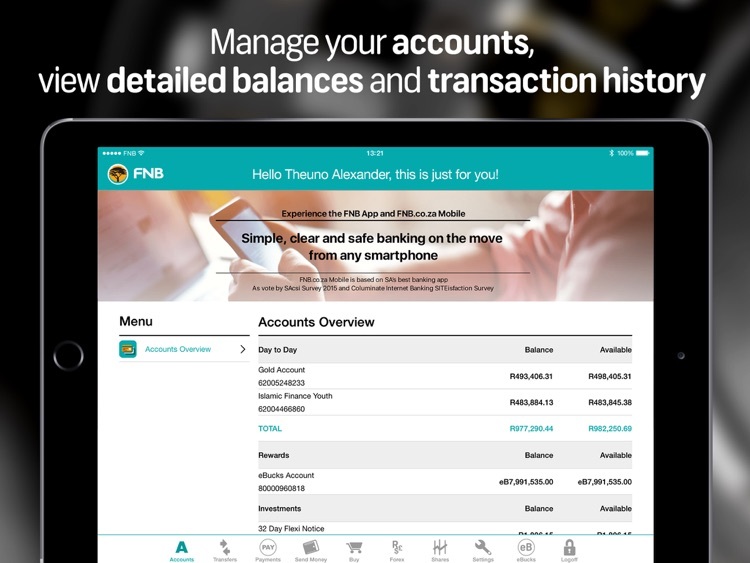 - Make & Authorise payments, transfers & collections. 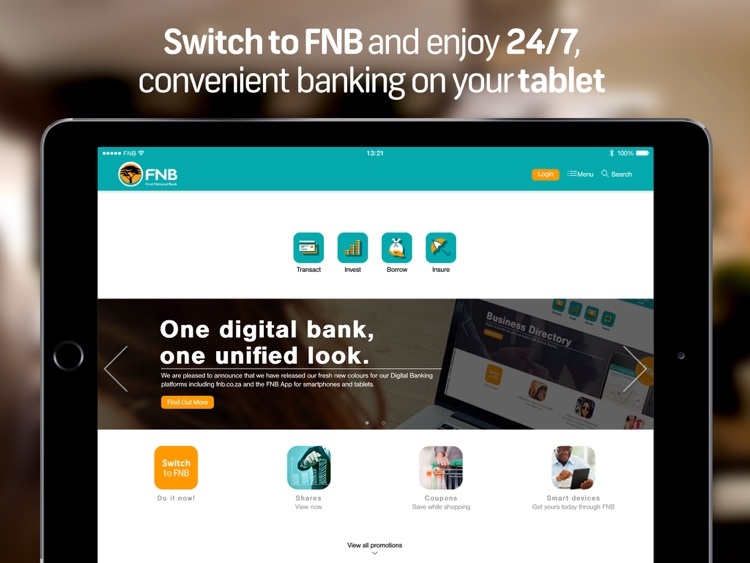 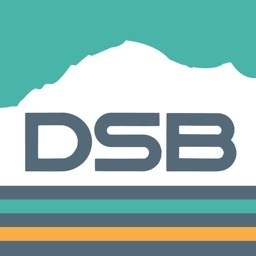 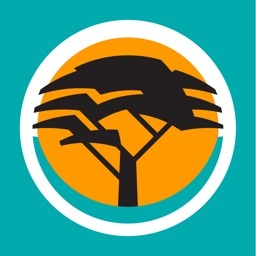 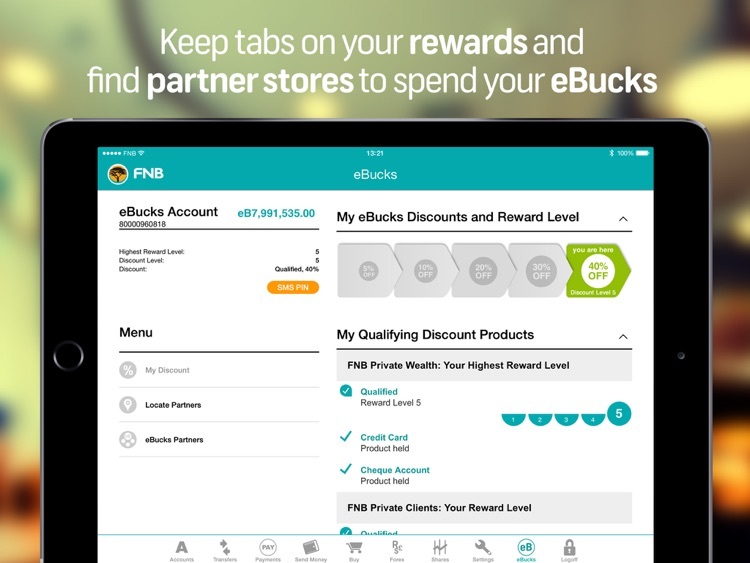 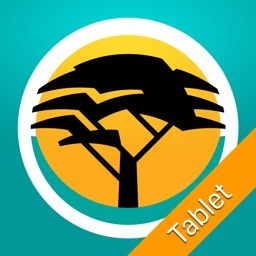 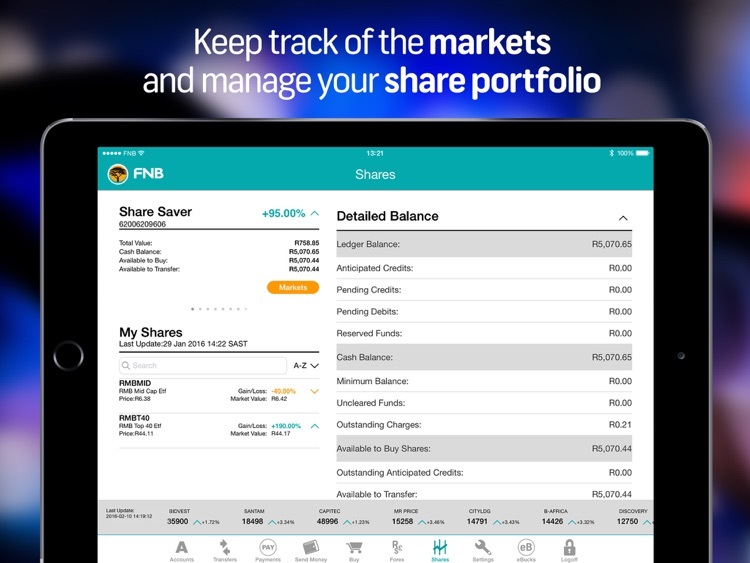 By downloading or using the FNB Banking App for Tablet you agree to be bound by the license agreement located at https://fnbtouch.fnbconnect.co.za/software_license.pdf. 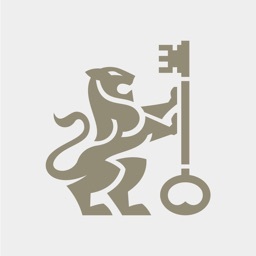 This agreement is incorporated into this notice by reference.